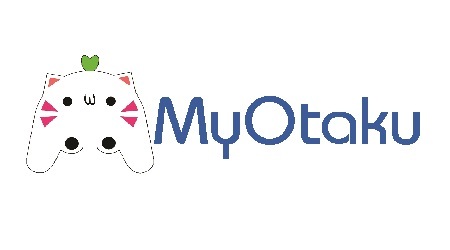 Home › GSC : Nendoroid Racing Miku: 2013 Sepang Ver. 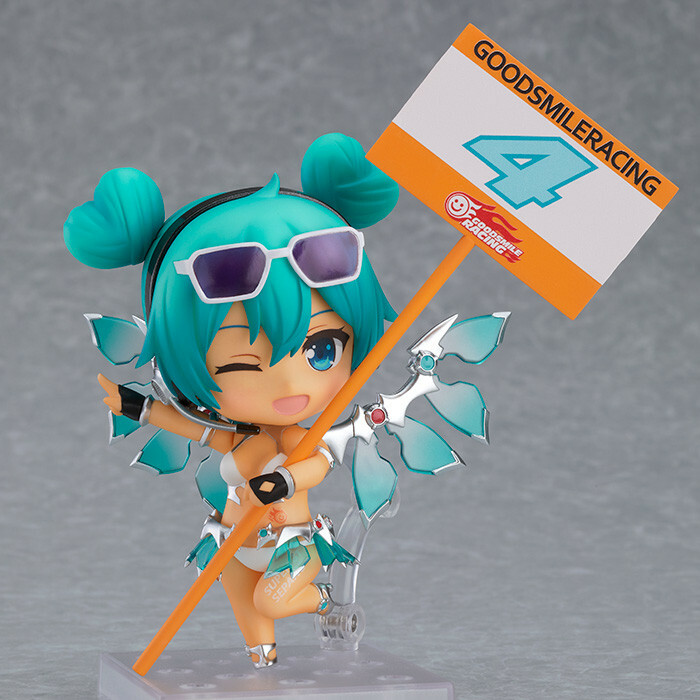 GSC : Nendoroid Racing Miku: 2013 Sepang Ver. Pre-Order receive 5% discount . Pre-Order with full payment received 10% discount.